It has become a tradition for Antibiotice to offer a gift to the employees’ children on the occasion of International Children’s Day on 1 June. 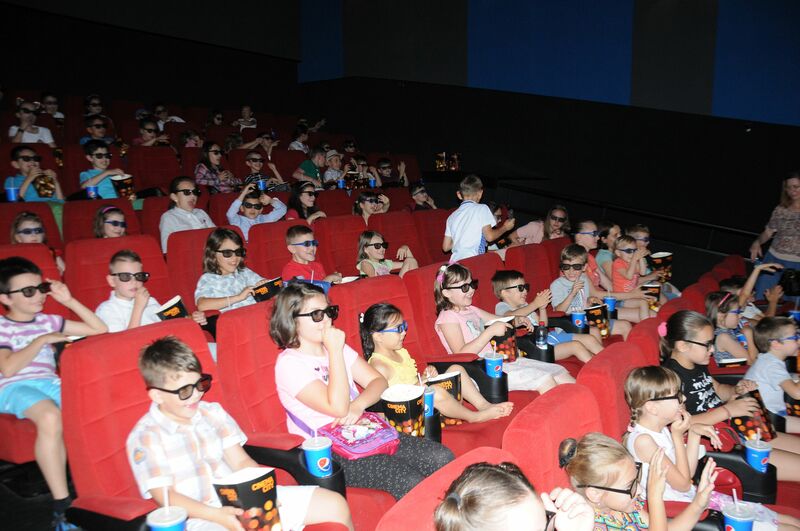 Under the program “We prepare the future” 160 children rejoiced and celebrated the International Children’s Day at the cinema, watching two 3D animation movies, funny animal stories and spacecrafts. 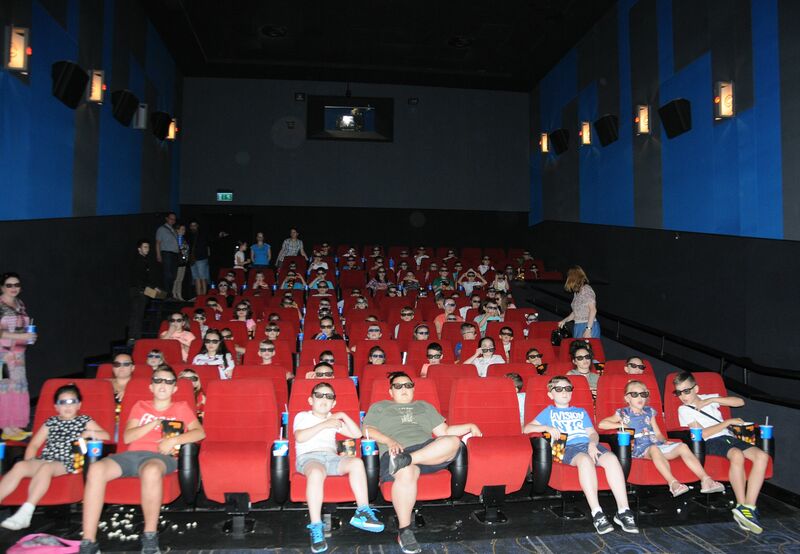 While watching the movies, children received sweet and salty surprises. 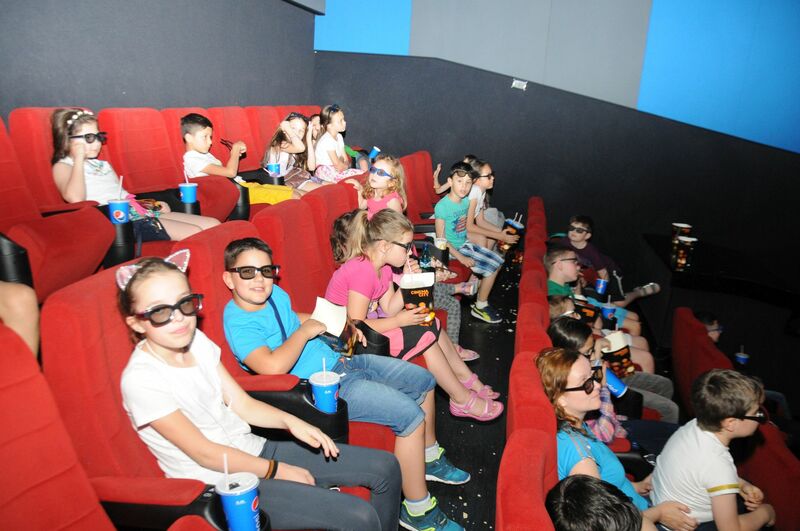 This program dedicated to our employees’ children is part of the company’s social responsibility platform that supports the younger generation.